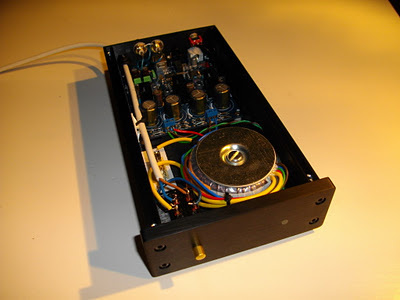 Here's a nice multi-input DAC. 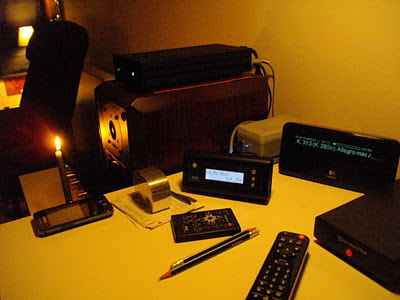 I use it at my desktop for laptop (USB), Squeezebox Classic (coxial) and Argon DAB radio adapter (optical). Based on TDA1315 and TDA1305.